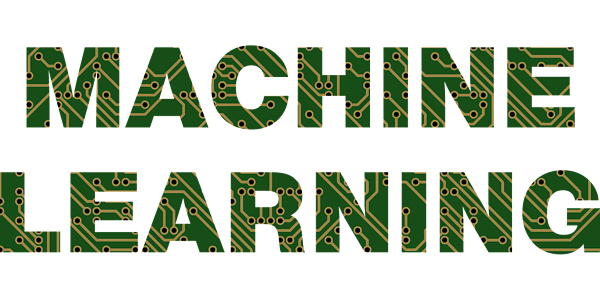 Machine learning is an emerging topic because of the large amount of data that impacts our daily lives. Mathworks.com defines machine learning as a "data analytics technique that teaches computers to do what comes naturally to humans and animals." This data has countless uses such as facial recognition, voice recognition and forecasting. Machine learning differs from other programs by dealing with more situational data. The UAT Anime Club uses machine learning to judge the quality of anime and then produce a recommendation. UAT Adjunct Professor Adam Moore created the script using Python and is currently updating it with more features. The data that is used for the program comes from a website called MyAnimeList. MyAnimeList stores information about what anime users have watched and how they rate different anime. It also stores information such as titles, genres and average rating. The script takes the data and organizes it by genre and average score for each anime. Then it uses the score values that assign different amines into a spreadsheet. The script then uses Anime Club’s data to train the program on what anime the club prefers. That data gets turned into a spreadsheet, which produces a score of one through 10 based on how much the program thinks we would like the show, with one being the lowest score and 10 being the highest score. So far, this script has provided some helpful suggestions on what anime to watch, and I would like to incorporate it into our normal voting process. Another type of automation that we have explored for UAT Anime Club is auto crafting PowerPoints in Python (made by me). The way it works is it takes information from MyAnimeList such as a title and a description and then puts it into a PowerPoint slide. This makes the whole process of making multiple slides much easier because all I have to do is put in a few names, and it makes the PowerPoint slides. One day I would also like to incorporate the PowerPoint script with the machine learning script to add the ranking from the machine learning script to give more information to the Anime Club. In conclusion, machine learning is useful when you need to gather information or make predictive guesses. 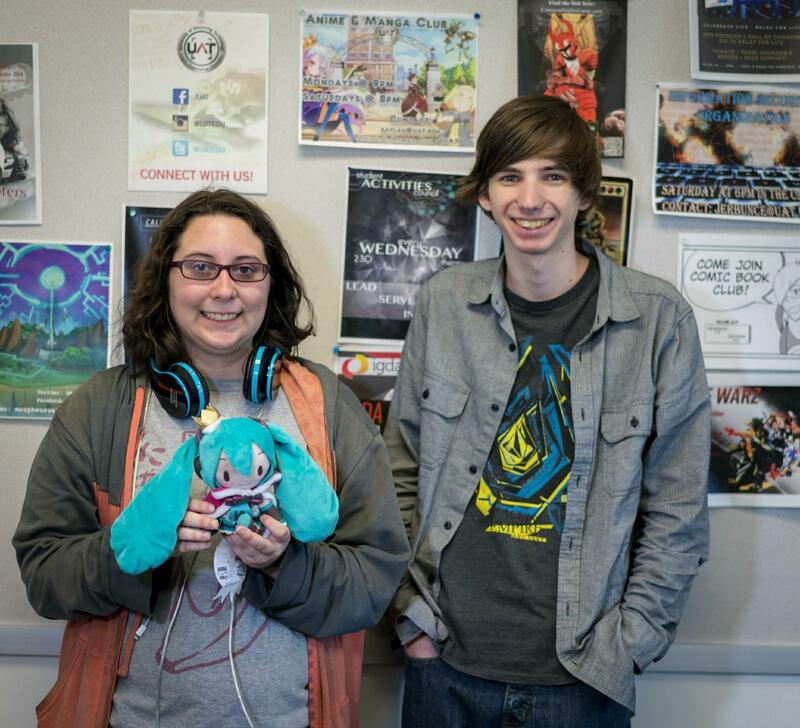 We have sure enjoyed using automation to amplify the fun at Anime Club meetings!